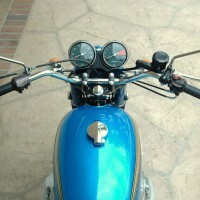 Restored 1972 Norton Interstate Motorcycle. 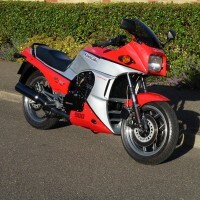 This Norton was restored by its owner in the USA. 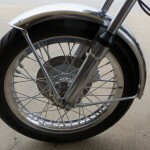 The front wheel was rebuilt with a new aluminium rim and laced with stainless steel Buchanan spokes. 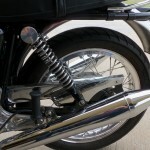 The fork tubes were replaced and fitted with new bushings and seals. 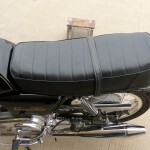 The tacho and speedo cables were replaced. New adjustable motor mounts were fitted. The head steady was upgraded with the 850 model. The front brake was rebuilt with new seals. New brake pads were used. Stainless steel hoses were used for a better feel. This engine was rebuilt with Superblend bearings. 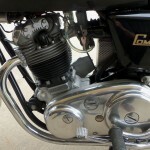 The slides in the 32mm carburettors were replaced. 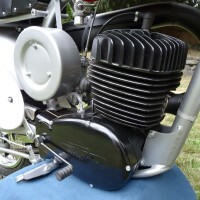 A new air cleaner element was fitted. A new peashooter exhaust system was fitted. 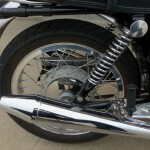 The rear wheel was rebuilt with a new aluminium rim and laced with stainless steal Buchanan spokes. 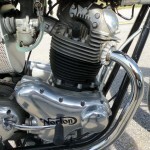 A very nice restored Norton Interstate Motorcycle. 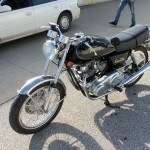 Norton Interstate – 1972 For Sale or Wanted? 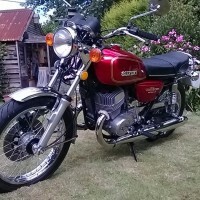 If you're looking for the perfect Norton Interstate – 1972 for sale then take a look at the hundreds of restored classic motorcycles listed on our extensive Motorcycles For Sale pages. 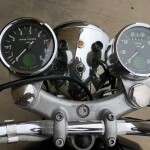 We regularly feature very nice restored Norton Interstate – 1972 bikes for sale. 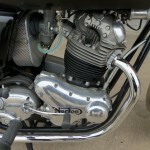 Spares and Parts for your Norton Interstate – 1972? 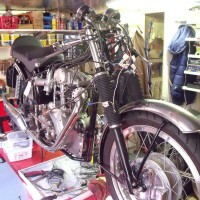 Workshop Manual for your Norton Interstate – 1972?